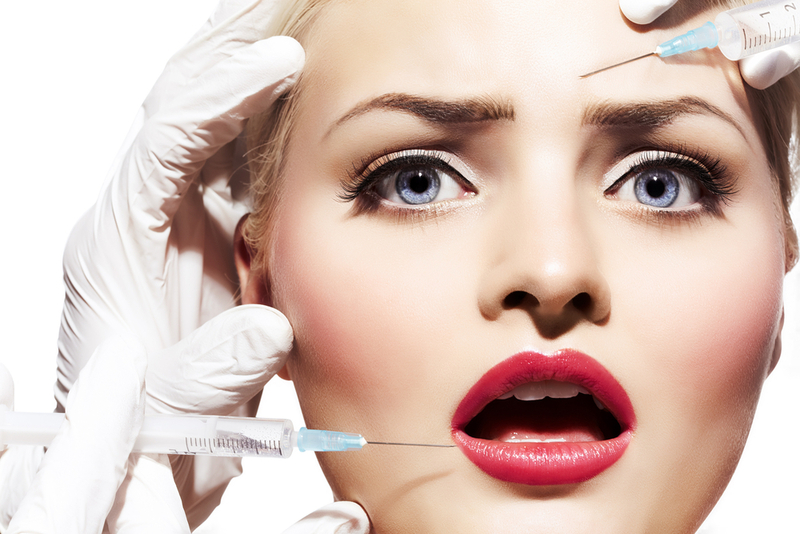 Here are 6 tips on how to avoid dodgy Botulinum Toxin cosmetic injectors. Buyer beware, there are some obvious warning signs you should be looking for to ensure your Botulinum Toxin injector is professional, safe and gives you the product you actually pay for. This is highly unprofessional. Stories of injectors not giving invoices or receipts should make you suspicious about how many units you really got. Injectors who dilute product should be banned. 2. Are they medically trained? Do a credential check. Check that your nurse actually has training and check they are a registered nurse and not just an enrolled nurse. Medical procedures should have appropriate medical training because when something goes wrong, you want to be in the right hands. Injecting is an art form and experience counts. Don’t feel embarrassed to ask how long they have been injecting for. Inexperienced injectors are easy for industry experts to spot but may not be so obvious to people looking for a quick deal. 4. Have you spoken with the supervising Doctor? Beware of non-medicall locations like hairdressing salons or eyebrow bars who do anti-wrinkle injections and who don’t give you an opportunity to discuss your medical care with the supervising and prescribing Doctor of your anti-wrinkle injections. The Botulinum Toxin anti-wrinkle injection script needs to be issued annually by a Doctor and if you don’t know who your supervising Doctor is on your first visit, then Beware. Because If you don’t know, then if something goes wrong…you may be left all alone. 5. Don’t be pressured to do more than you want? Less is more and you should build up your confidence. Consider going to places where injectors are NOT incentivised by selling more product but by the results. Professional injectors understand that starting slow is best and you can always add more on review. So don’t do more or things you never planned for. Sleep on it. 6. Follow up is just as important as the treatment itself. True professionals will take before photos for mediolegal reasons, document well and arrange a follow-up appointment or phone call. IF no follow up for touch ups or a checkup is arranged then perhaps consider not returning. A diligent injector cares about the results and not about just selling the injections. 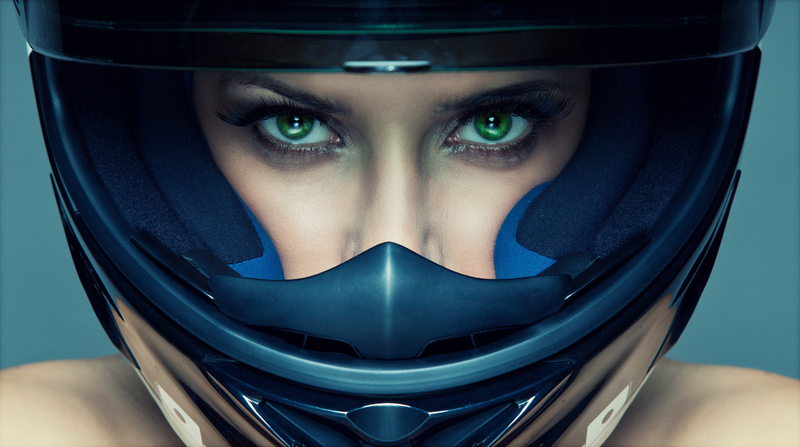 Read more about our anti wrinkle injections or contact us today.